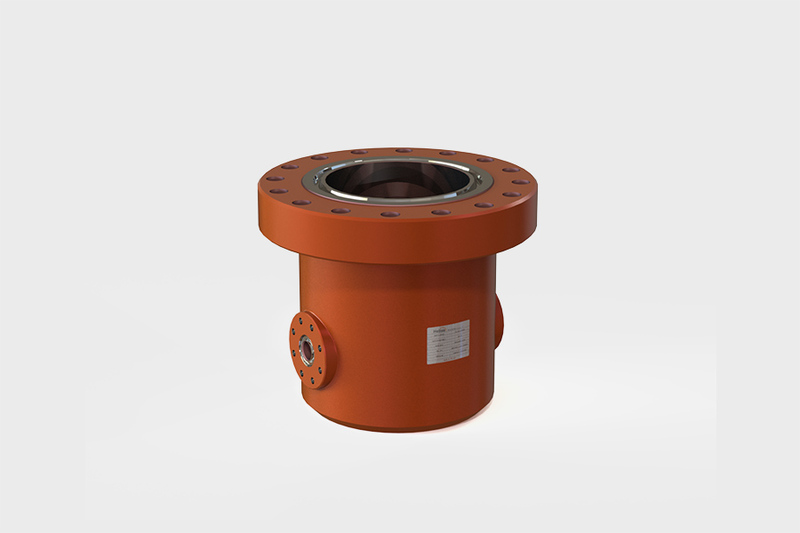 JMP API 6A casing heads, casing spools and tubing spools incorporate straight bore design and are suitable to a wide range of well completion applications. 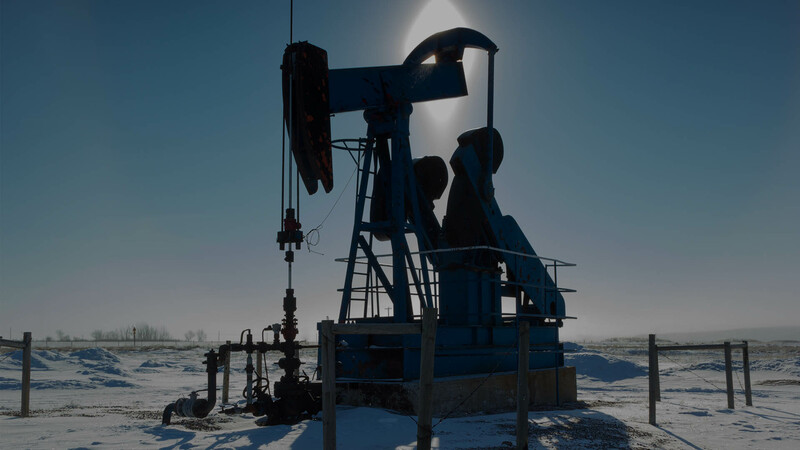 JMP wellheads are engineered and manufactured to support heavy loads, and last longer. 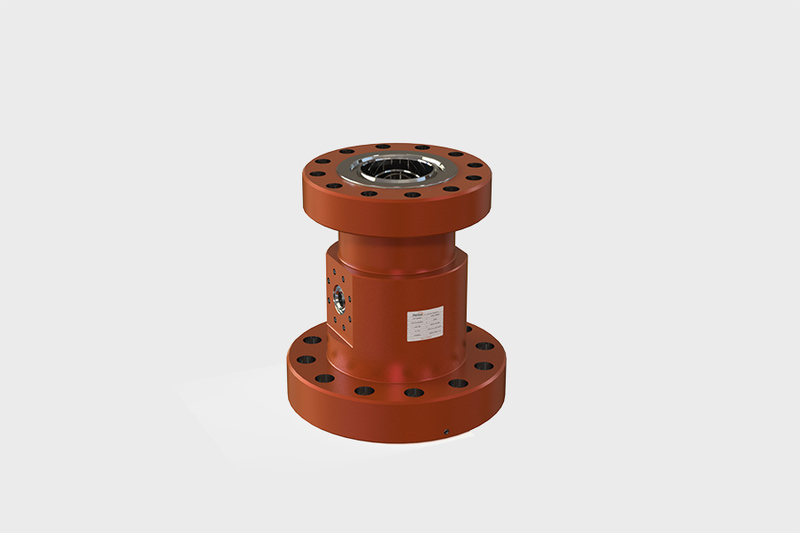 The JMP casing heads are specially designed with a landing offset so that the wellhead supports heavy payloads. 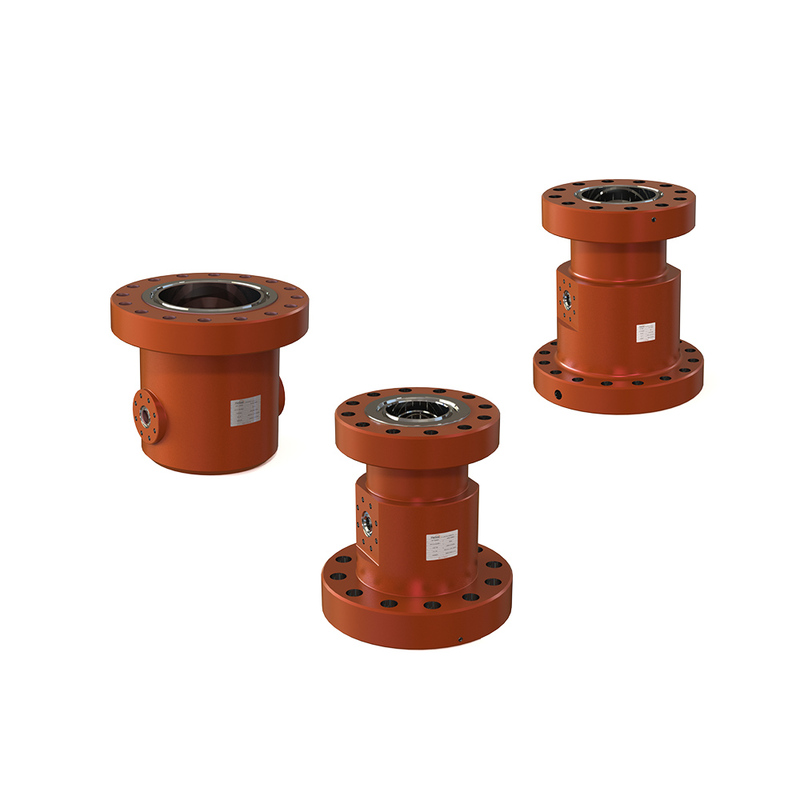 These casing heads are campatible with various types of slip and mandrel casing hangers. 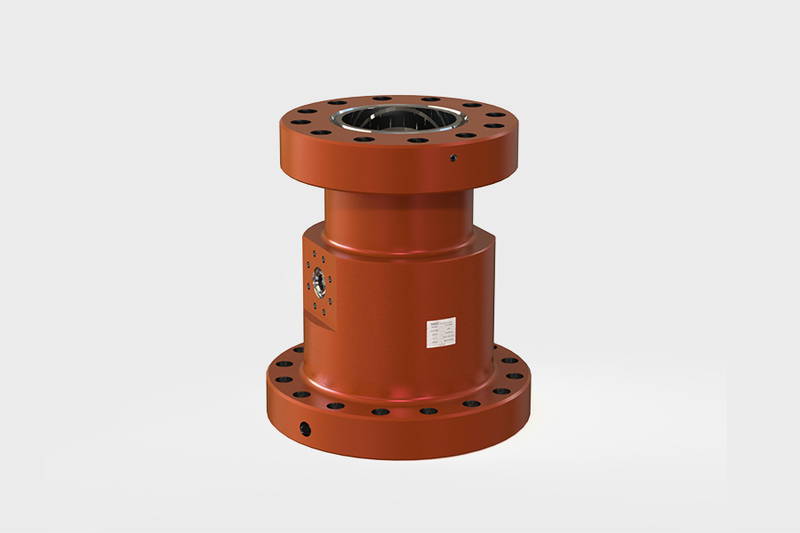 Engineered to operate under heavy loads and high pressure, the JMP casing spools works well with many slip and mandrel type casing hangers for your well head completion. Long lasting, straight-bore tubing spools that complete your completion.